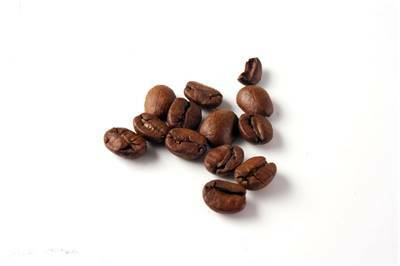 Caffeine is a stimulant found in many foods and beverages. It is a drug that is naturally produced in the leaves and seeds of many plants. It was first discovered in 1820 by a German chemist, Fredlieb Ferdinand Runge and today it is one of the world's most widely used drugs. Caffeine is known medically as 1,3,7-trimethylxanthine, and its chemical formula is C8H10N4O2. It is an alkaloid and among numerous other compounds called alkaloids this group includes purine-like alkaloids such as caffeine, theobromine and theophylline found in the beans, leaves and fruit of some plants. It is defined as a psycho active stimulant drug because it stimulates the central nervous system, alleviating fatigue and causing increased alertness. 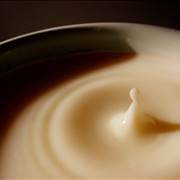 It is a mild stimulant that is derived from xanthine (methylxanthine) that occurs naturally in some plants. Caffeine content is found in varying quantities in the coffee, tea plants, cola nuts, cacao beans, mate and other plants. Actually, it can be found in more than 60 different plants. Caffeine is most often consumed in coffee, tea, energy drinks, soft drinks, chocolate, and even in diet pills and some over-the-counter pain relievers and medicines. If you are curious about how much caffeine you can use per day or how much caffeine contain your favorite beverages, read all our articles. The caffeine in tea is called theine. 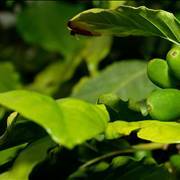 All teas made from the Camellia sinensis plant contain some amount of caffeine unless they have decaffeinated it. Only some herbal teas do not have caffeine. 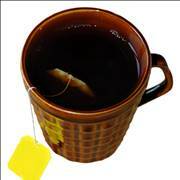 Generally, tea contains about 52 percent of the caffeine found in coffee. 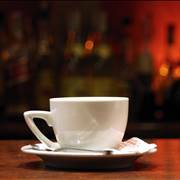 Read more about caffeine in teas. High caffeine levels are most commonly associated with energy drinks. 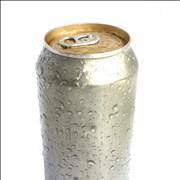 There can be variance among the amount of caffeine in many soft drinks. Different drinks have different caffeine content. Caffeine in its natural form has very bitter taste, but most caffeinated drinks have gone through enough processing to camouflage the bitter taste. Caffeine content causes changes in the chemicals of our brain. It makes our brain more alert. It increases the levels of dopamine in your brain, which improves our feeling of well-being and improves our mood. The effect produced by dopamine manipulation plays a prominent role in caffeine addiction. People differ in their sensitivity to caffeine and can have different types of reactions. Some people suffer headaches when suddenly discontinuing caffeine. The effects of caffeine begin about 15 minutes after we consume it and can last up to several hours. 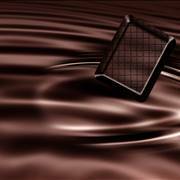 After ingesting caffeine, it is completely absorbed within 30 to 45 minutes. If we drink a few glasses of water after consuming coffee, this will dilute the caffeine content and reduce the effects of its diuretic properties. 90% of Americans consume caffeine in some form every day. That is over 450,000,000 cups of coffee in USA only, every day. Approximately 80% of the world's population consumes it on a daily basis. A low to moderate caffeine consumption is 130 to 300 mg of caffeine per day. The maximum amount of caffeine we should consume in a day is 600mg (this is considered heavy caffeine consumption). The average daily intake among Americans is about 280 mg per day, while 20% - 30% consume more than 600 mg daily. The daily consumption of caffeine varies from one country to the other. Caffeine has been considered as diuretic by experts and many consumers for years. But this doesn't mean that caffeine is a diuretic. Reaction on caffeine can depend on the amount that we consume and our tolerance level. The definitive answer to this question is still unknown. It can be addictive in the sense that we can experience withdrawal symptoms if we stop taking it. 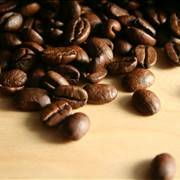 Does caffeine cause high blood pressure and heart disease? In fact, studies have actually shown a protective effect against heart disease with habitual intake of caffeinated drinks. Some evidence suggests that blood pressure increases, as blood flow shifts away from skin vessels, digestion and other functions and is directed into the muscles. But people react differently to caffeine content, and some may not experience elevations in blood pressure. Does caffeine cause bones loss? There is evidence that caffeine takes calcium out of the body, so there is a risk for teens when bones are growing rapidly and for post-menopausal women who are at greater risk for osteoporosis. How much caffeine is acceptable during pregnancy? There is no evidence to suggest than any amount will cause some problems during pregnancy. 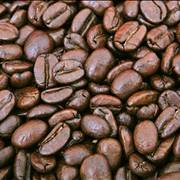 But some studies suggest that larger amounts of caffeine may contribute to fertility problems or miscarriage. Experts recommend no more than 130mg to 300mg per day for pregnant woman.